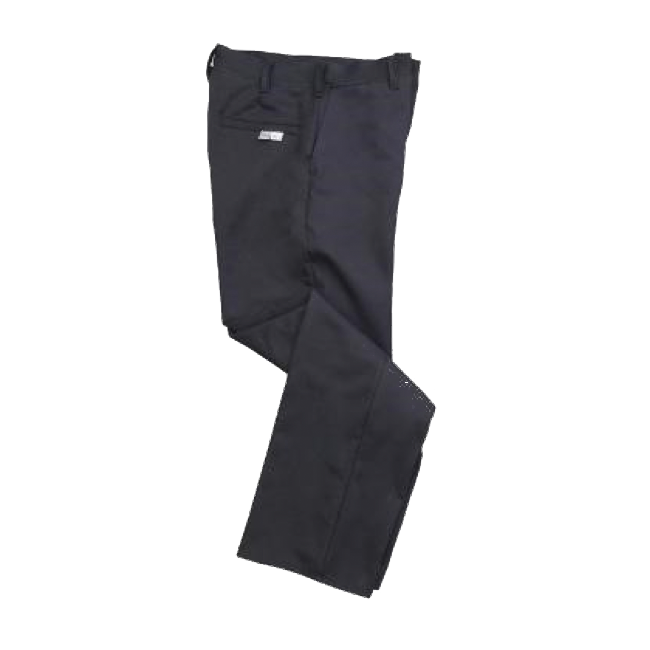 Cementex FR trousers pant feature a covered-zipper fly closure, a non-metallic waist button closure and seven belt loops for a good fit. Two welted rear inset pockets and two front slash pockets are standard. The Cementex FR denim jean features large rear pockets and Bartacks in key stress areas for extended wear-life. All daily wear pant options are available in 30 to 50 inch waist sizes and custom inseams (waist and inseams available in 2-inch increments). *wwii in the part number requires the was it measurement followed by inseam measurement. For example, ordering C18DJ3230 would be ordering a denim jean with a 32″ waist and 30″ inseam.